Mother's Day offer: Use code NEW25 and receive 25% off any NON sale item. 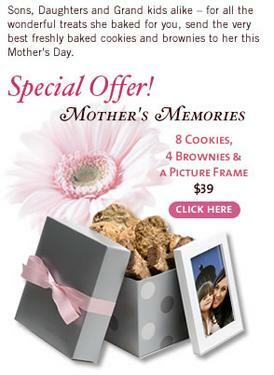 However, check out our specials page we have lots of great mom gifts on sale too!! Offer expires on May 9th. All orders must be in by Tuesday May 8th to guarantee delivery. Happy Mothers Day! !